​little over $26,000 on their nuptials, excluding the ring and honeymoon. If a couple invested JUST A FRACTION of those funds (about 1.5%) into pre-marriage education, they could REDUCE THE CHANCE OF DIVORCE, and experience an INCREASE IN MARITAL SUCCESS AND FULFILLMENT over those who do not participate! ​SYMBIS is accessible, FUN, relevant, non-threatening and immeasurably practical! After taking the SYMBIS Assessment, you’ll need a Certified SYMBIS Facilitator. Why? Because they are trained in debriefing your personalized 15-18 page report with you. 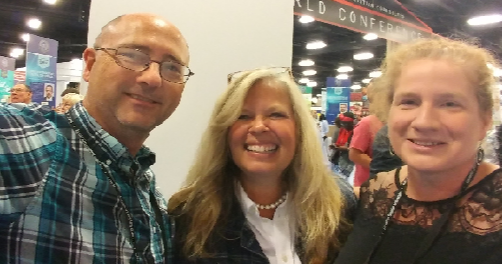 CECILIA & JOHN would love to be your personal facilitators! The SYMBIS Report is incredibly powerful and robust. They will help you understand and apply all of the valuable information it contains. ​Not only that, couples who participate in pre-marriage programs experience a 30% increase in marital success and fulfillment over those who do not participate. ​* From "Saving Your Marriage Before It Starts" by Less and Leslie Parrott. ​​Preparing for a strong and passionate marriage is one of the most important things you’ll ever do! Just A Small Fraction (about 1.5%) of the average cost of a wedding in South Carolina. That breaks down to about $65 per session! 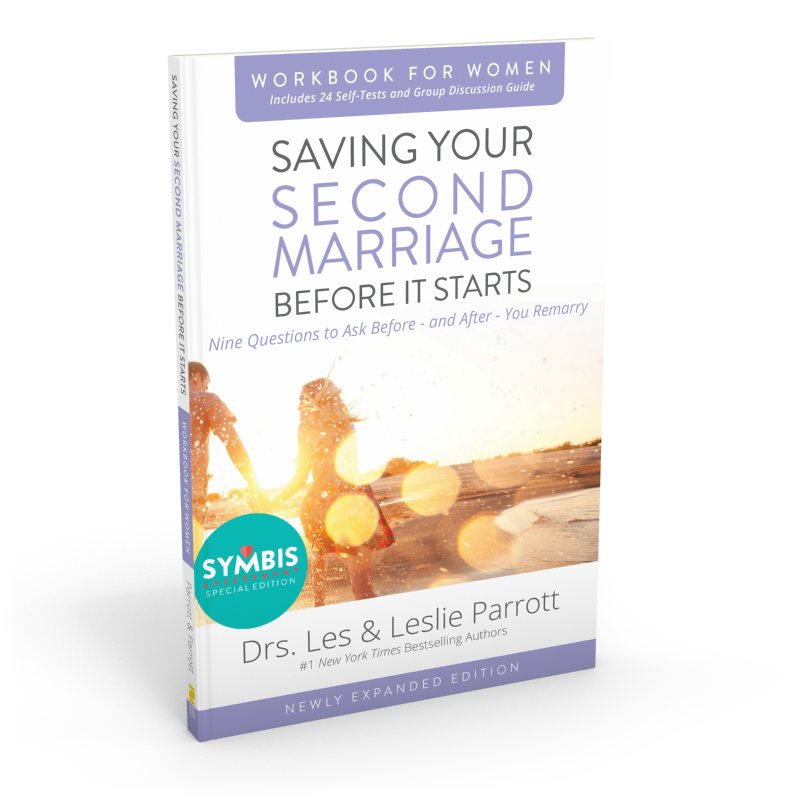 * The books are also available in "Saving Your SECOND Marriage Before It Starts"
For couples who have been married for years, even decades. SYMBIS+ incorporates all the incredible aspects of SYMBIS and facilitator sessions for those who have been married for years or even decades! While counseling is beneficial in many cases, Coaching produces action, and action produces change. As every session includes action steps, progress is inevitable. Christian Marriage Coaching can take you from where you are in your marriage to where you would like to be. You may be stuck in a certain area of your marriage. It would be easier to throw in the towel…yet you may feel that is the last resort. Ask yourself this question: “If things continue as they are now, where would I be in 5 years?” If you are uncomfortable with that answer, it may be time to make some progress; it may be time to partner with a Marriage Coach. One primary reason Marriage Coaching is a successful avenue of help to marriages is found in the fact that coaching is about taking responsibility for one’s own part of the solution. Often times, one person in the relationship simply isn’t willing to make change. Marriage Coaching can help you to respond in the most appropriate way possible. Marriage Coaching is not therapy but helps couples get unstuck through relationship education, learning healthy relationship skills such as confiding, communication and problems solving skills, and by having experienced successful married individuals and couples teach from their years of marriage experience, mistakes, and training.